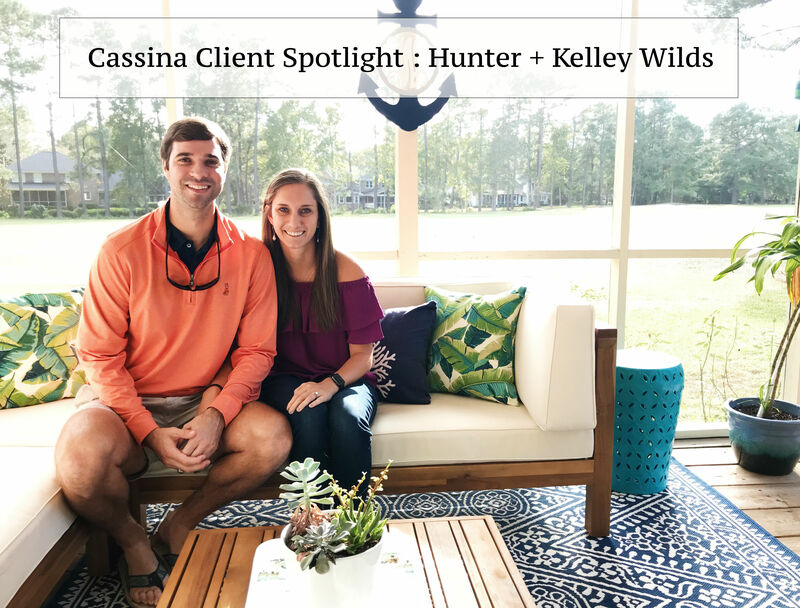 Hunter and Kelley Wilds (and their cat Cleo) have called Charleston home for many years. Working with REALTOR Margaret Todd Truluck, they were able to sell their original home and purchase a new one that they can grow into in Mount Pleasant’s Snee Farm neighborhood. 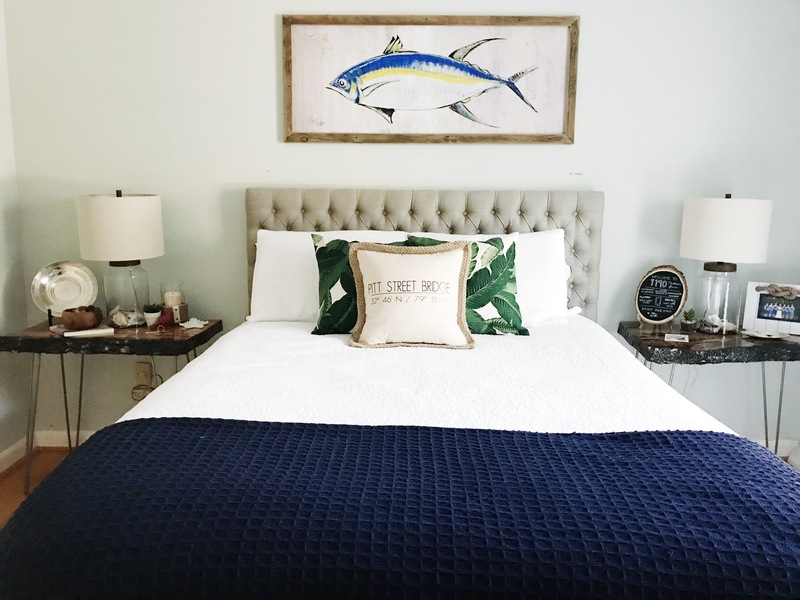 Read on to learn more about the Wilds and their home buying and selling process! K: We had a smaller house actually right across 17 in Chadbury Village. I think the biggest thing was space. We outgrew that house pretty quickly and we’re excited to get a space to grow into and start a family and be here for a long time. H: It was pretty clear from the start that Snee Farm was the primary neighborhood we wanted to be in. We never looked at a single home outside of Snee Farm! K: A great built-in community. K: I really like the open concept and how it flows. It was around the Master’s because I remember both of us envisioned having a Master’s party here. Things naturally give themselves to entertaining. And it had more space. H: I think it’s the potential of what the house will be. How was your experience working with your agent? H: Margaret Todd made every part of the selling and buying process amazing. From a buyer’s perspective, it was a very easy process. But unfortunately, the selling of our house was well worth every penny we paid to have Margaret Todd. She was absolutely amazing. She really took care of us. She made sure we understood everything that was going on and just made it as easy of a process as possible. K: She came highly recommended. I met her and immediately trusted her with everything. Some of the stuff was over Memorial Day weekend and we were out of town. We just knew she was going to take care of it. She was amazing. H: First thing was the yard. Slowly cleaning it out and next spring we’ll start planting and doing more. K: We redid the ceilings, scraped them, and redid the carpeting. H: In my free time, if I’m not in the yard, I’m on the golf course. It’s kind of hard to get me to leave the neighborhood because everything is need is right here. Golf course, Bar & Grill, and a ton of our friends live in the neighborhood! K: We joke it’s hard to get him out! We cruise around on the golf cart. On Fridays, we cruise around and they have live music [at the bar & grill] so we’ll chill up there. Very relaxing!